Huzzah! 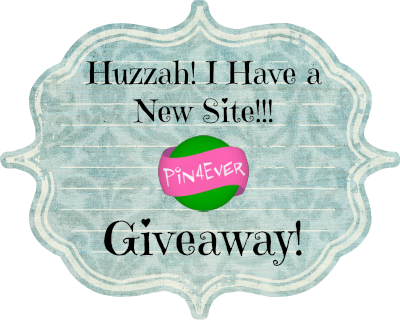 I Have a New Site Pin4Ever Giveaway! Are you a Pinterest addict? We all know full well that I am. I can spend hours on Pinterst and I think the happiest day I’ve had in the last few months was when I discovered that Pinterest now has a phone app. This means I can now waste time on Pinterest when I’m not even at home! What an awesome world we live in. But if you are anything like me, you tend to accidentally delete things, or move things and forget, or delete your whole account! Now, I did delete my old account on purpose, but I didn’t want to lose all those pins! 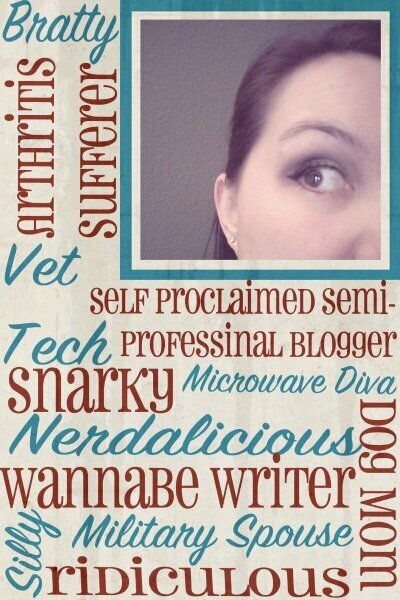 I had amassed a huge collection of DIY projects, snarky meme’s and about 1000 other things. So, I did what any good Pinterest addict would, I searched online for a way to backup my pins. I happened to stumble upon a review for this amazing website called Pin4Ever. The concept is very simple: It creates a backup of your pins. But what I loved was that it created a really easy to use pin board on my computer with the original links intact. This means that I have all of my pins on my computer and I can use them to gain access to the original articles. LOVE IT! I signed up and the process was beyond easy and simple. And you all know that I can’t do anything more technologically advanced than turning on my TV, so when I say it was easy, it was easy. Want to know what’s even better? They emailed me after I did the backup and offered you all a giveaway! I don’t know how I got so lucky, but man, I jumped on the chance to share my discovery! There will be two winners, one will get a 6 month plan and one will get a FULL YEAR! Both are great deals and I’m thrilled to be giving you all a chance to win! **In the interest of full disclosure, I was offered a year plan for free for doing this giveaway, but I would have done the giveaway without it. That’s how much I adore this website. 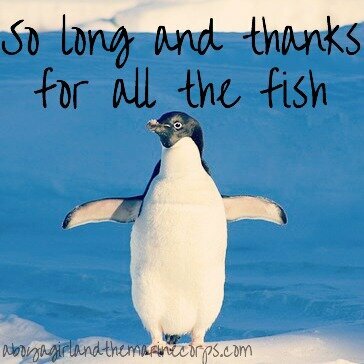 ** FAQ: Can you upload the entire backup to Pinterest? No, this was the first thing I tried to ask and you would have to do each pin individually. But for me, that was ok. It will be far easier to put the pins I want back on Pinterest via Pin4Ever, than it would be to try to hunt down all the original articles just by looking at a PDF. This entry was posted in Giveaway by A Girl. Bookmark the permalink.